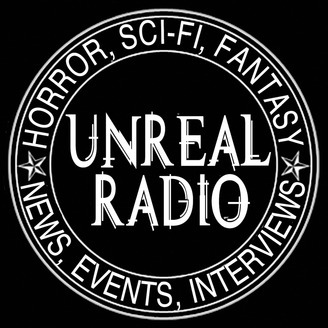 Broadcast twice monthly from Memphis, TN, Unreal Radio brings you the latest horror, sci-fi, and fantasy news and event announcements, as well as interviews with filmmakers, artists, musicians, and event coordinators. 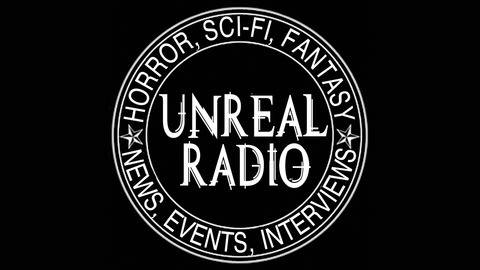 Welcome back to Unreal Radio! This week we talk about the box office, A Quiet Place, soundtracks to movies, and we talk about reboots and more! Right here, on Unreal Radio!